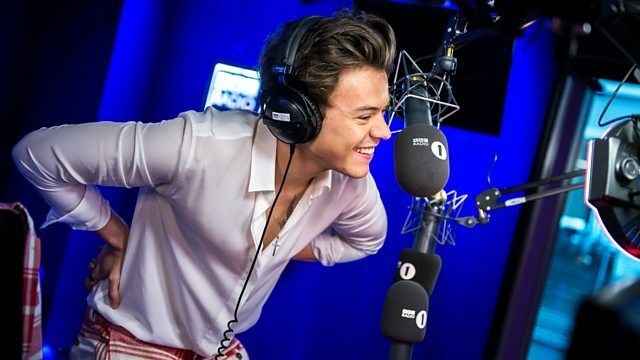 BBC Radio 1 - Nick Grimshaw, Harry Styles!, Is Two Ghosts by Harry Styles about Taylor Swift? Is Two Ghosts by Harry Styles about Taylor Swift? Harry is surprisingly coy whilst discussing the meaning of his new song Two Ghosts.... Grimmy thinks he knows who it's about. More clips from Harry Styles! "What a terrible, terrible record!" - Scott Mills plays the Honesty Game!